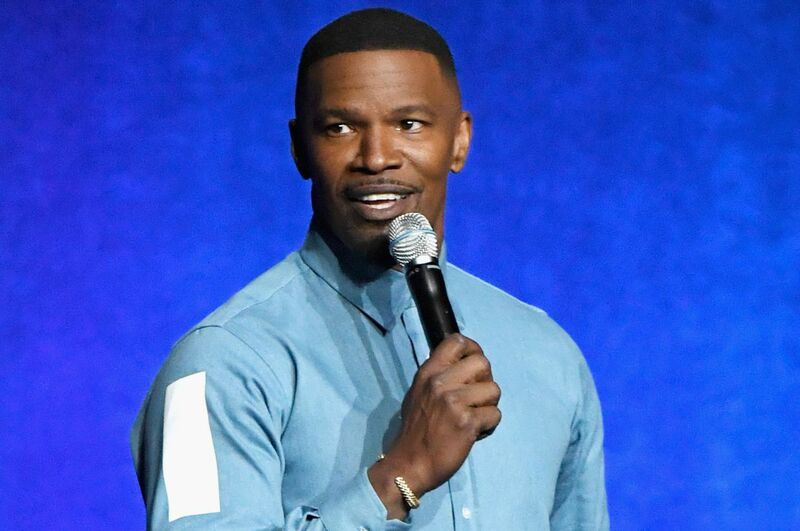 Popular academy award-winning actor and comedian Jamie foxx is set to host the 2018 BET Awards on June 24. 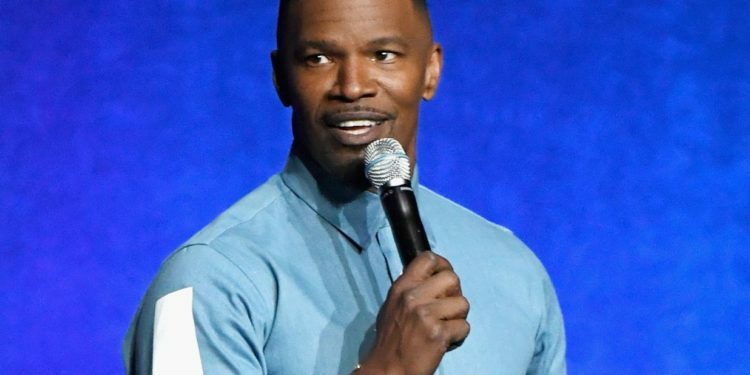 Foxx, who hosts the game show “Beat Shazam,” last hosted the award show in 2009 – just days after Michael Jackson died. In early May, the nominees for the show were announced. DJ Khaled led the group with six nominations. He’s up for album of the year and video of the year among others. A list of performers for the event is yet to be announced.